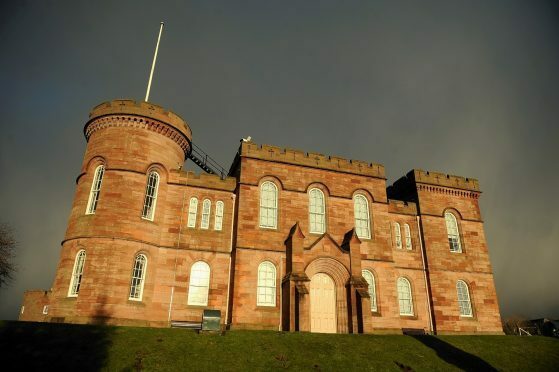 A woman who was involved in a volatile relationship with another man reacted angrily when she saw him in Inverness city centre, a court has heard. CCTV filmed 47-year-old Heather Ennis, of the city’s Wester Inshes Place, rush out of a nearby hostel and “with full force” strike David Mackenzie on the left side of his head with her hand. The cameras then recorded her running away. Inverness Sheriff Court heard she was soon traced by police and she told officers that she was “heavily intoxicated” and couldn’t remember the incident in High Street on July 6 last year. Ennis admitted assault and failing to appear for a court hearing and was ordered to carry out 40 hours of unpaid community work. Fiscal depute Michelle Molley told Sheriff David Sutherland that the relationship between Ennis and Mr Mackenzie ended in September, 2017. Police had to get involved twice with the pair, she added. He went on: “She was trying to distance herself from him. But her daughter, who is in her late teens, was getting text messages from him and she was unhappy about this.